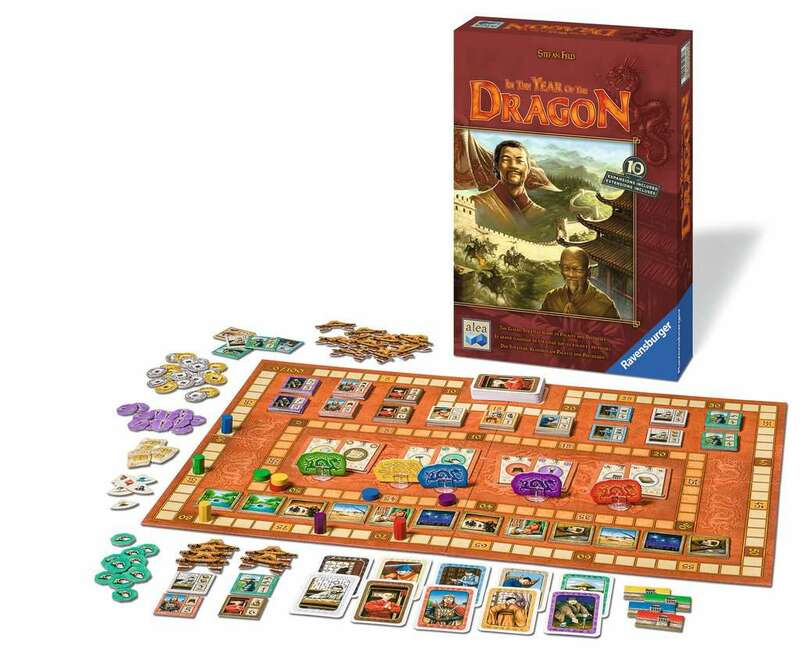 Take on the role of a Chinese prince to maximize the prosperity and prestige of your province in ancient China. Though you cannot do this alone, you must utilize the expertise of your various courtiers to protect the province from unfortunate disasters that arise from month to month. Manage your province and withstand the seemingly unending ambush of unfortunate events to earn victory points.